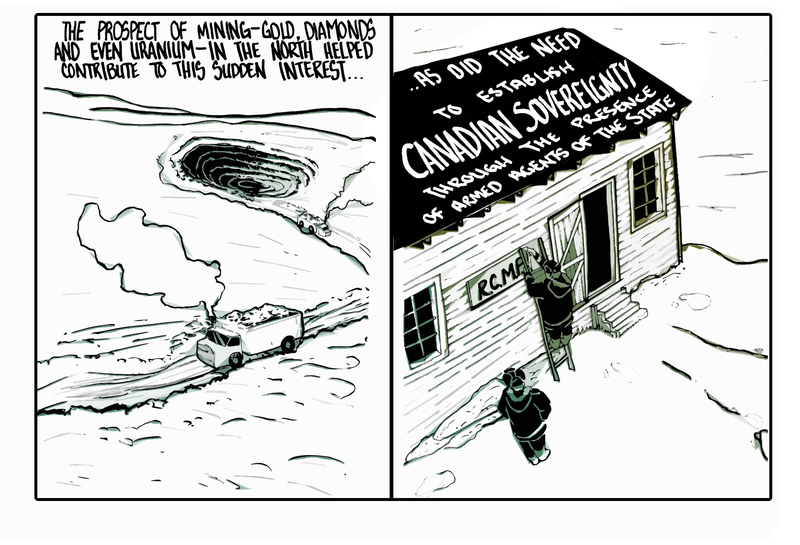 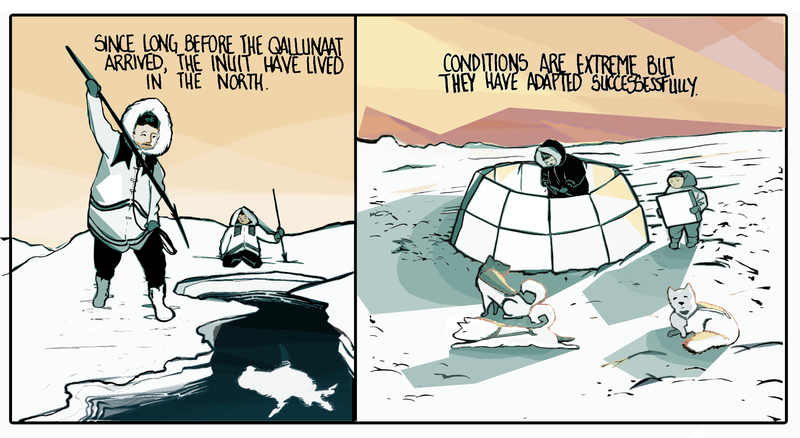 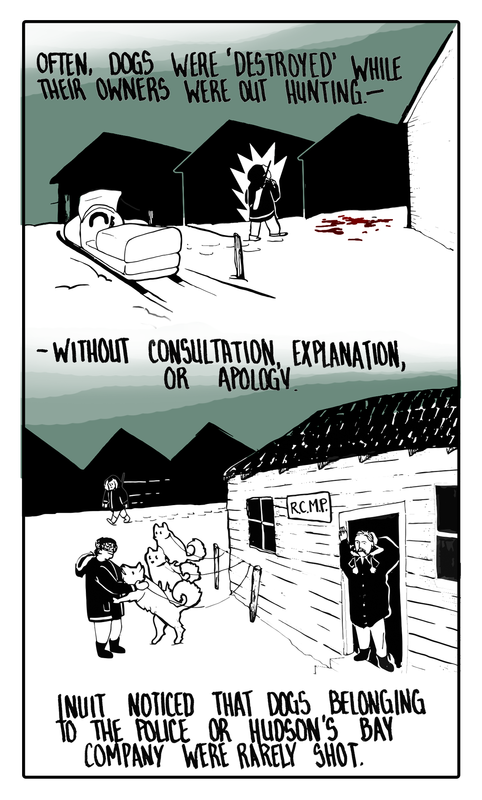 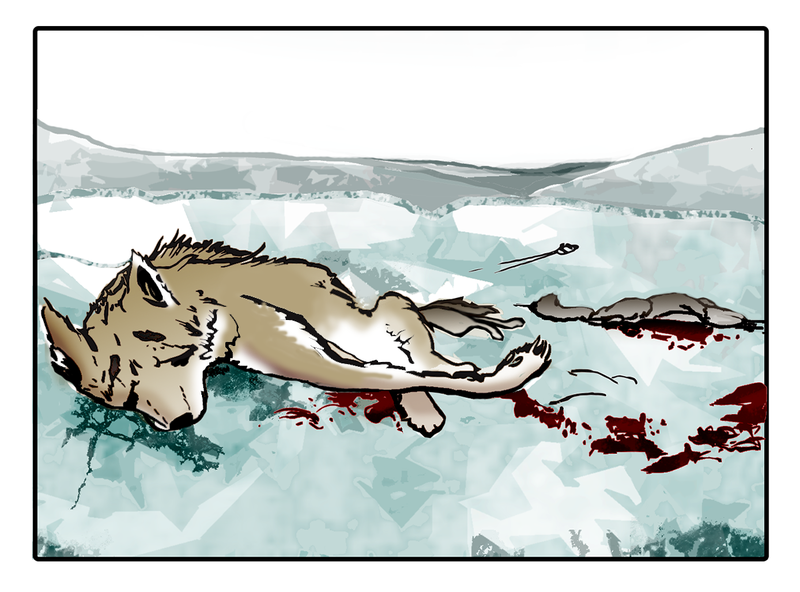 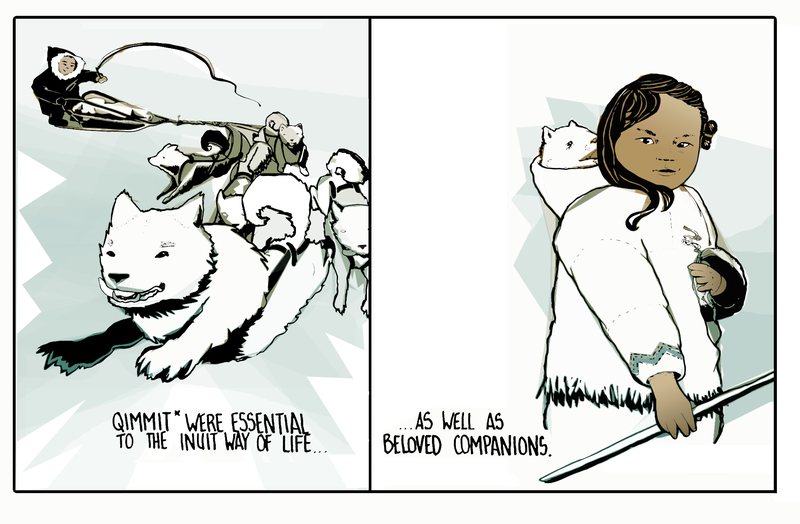 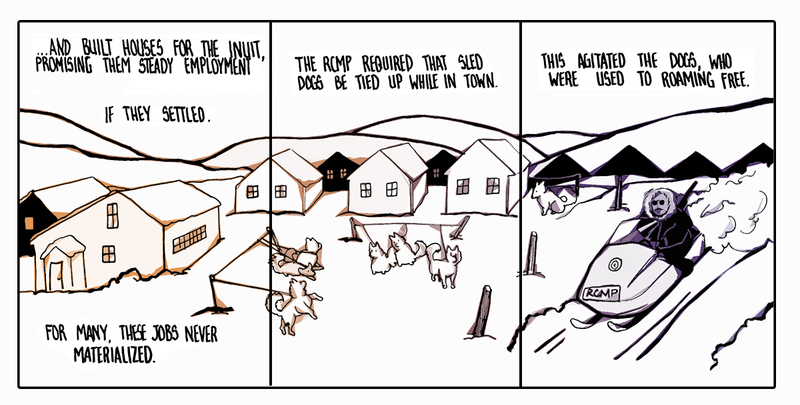 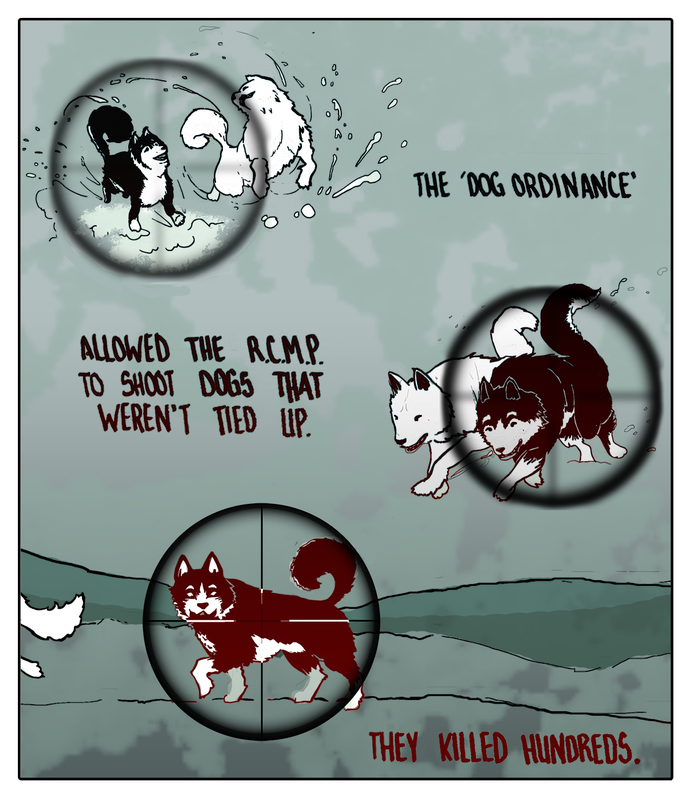 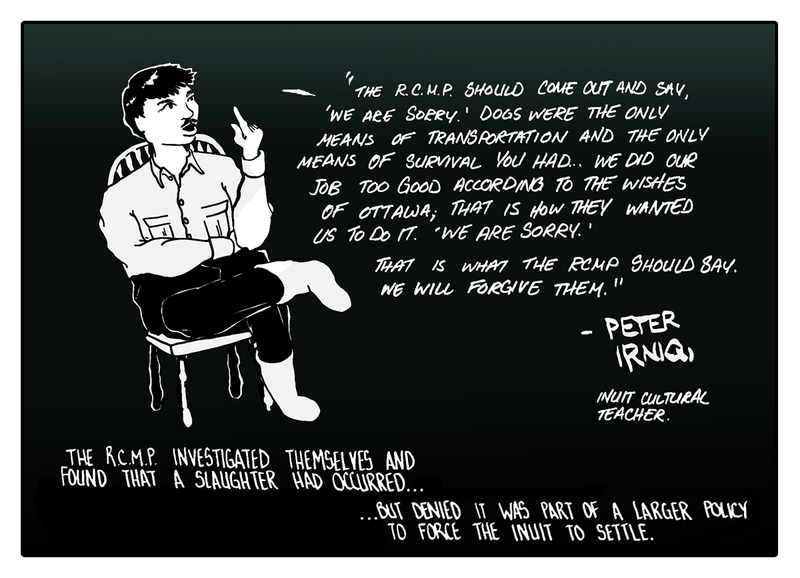 In April 2015 our free webcomic DOGS gained national attention in Canada for its depiction of the little-known but horrific RCMP sled dog slaughter of the 1950s-60s in Eastern Arctic Canada. 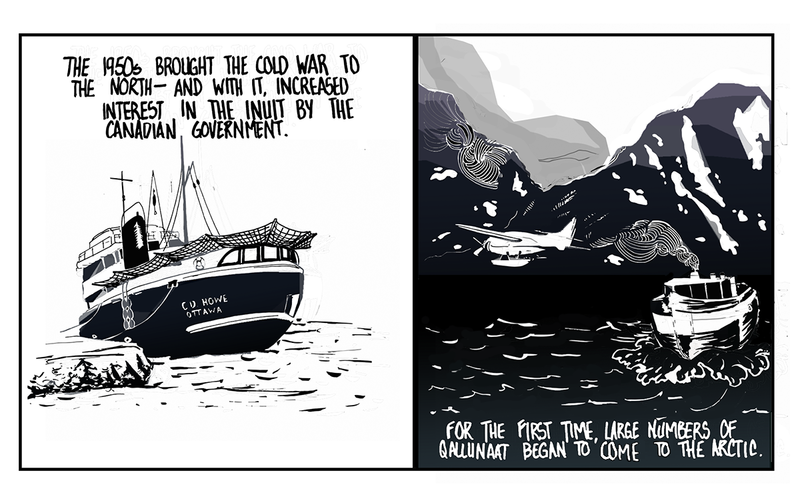 On Friday, June 5th, Ad Astra Comix launched a small crowdfunder to print the comic as a poster in bulk. 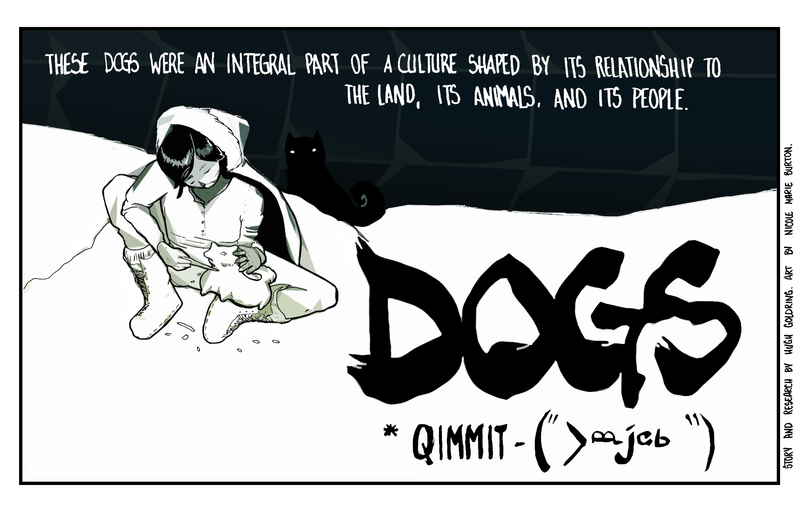 Destination? 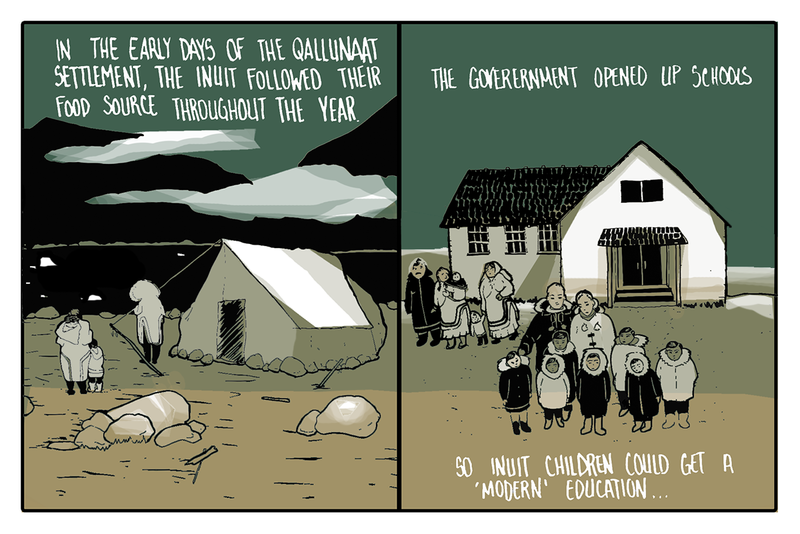 How about every classroom in Canada?